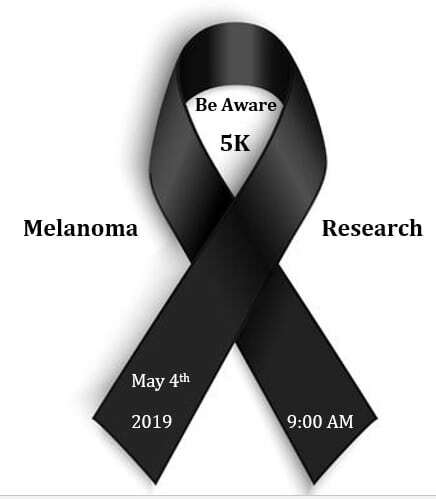 This is our 5th year of raising money for Melanoma Research, as well as awareness of Melanoma and the importance of using sunscreen. A raffle will be open 7:30 – 8:30 with a lot of great prizes to take chances on! T-shirts & goody bags with early registration (online or mail-in by 4/16). There will be medals for male & female overall, as well as top male & female for 7 age groups of runners & walkers. Medals & Prizes announced following Run/Walk. Must be present to receive medal & prizes.